You give them shelter. 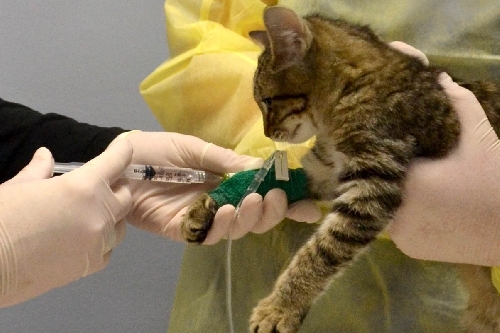 You care for all their needs. You offer them your whole heart. And in return, they give the most precious gift of all - unconditional love. 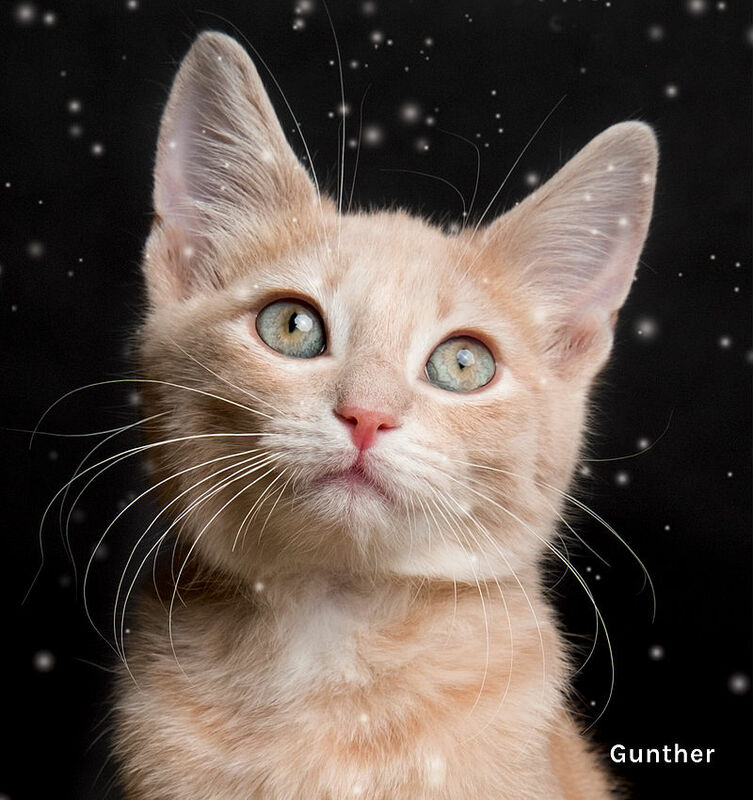 This holiday, as you enjoy the cozy respite of the season, please consider sharing your warmth with a homeless pet. Your generous donation to PAWS Chicago will help us rescue, rehabilitate and find loving homes for thousands of animals in the coming year. 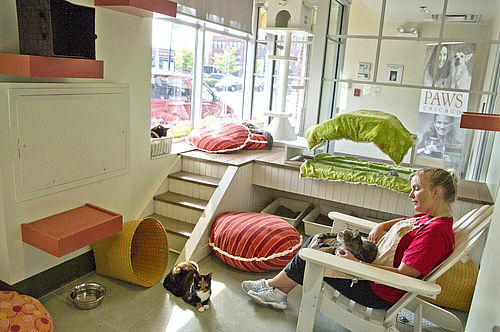 PAWS Chicago is dedicated to building No Kill communities where all healthy and treatable pets are saved. 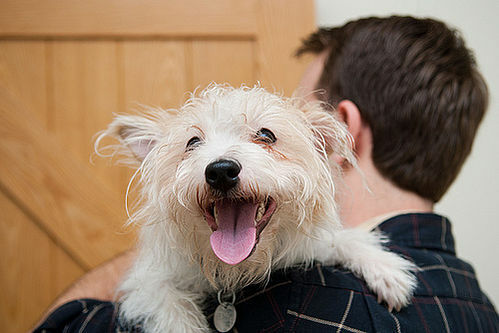 It is because of your support that we can save the lives of homeless pets like Gabriella, Maddie and countless more. Read some of their stories below. 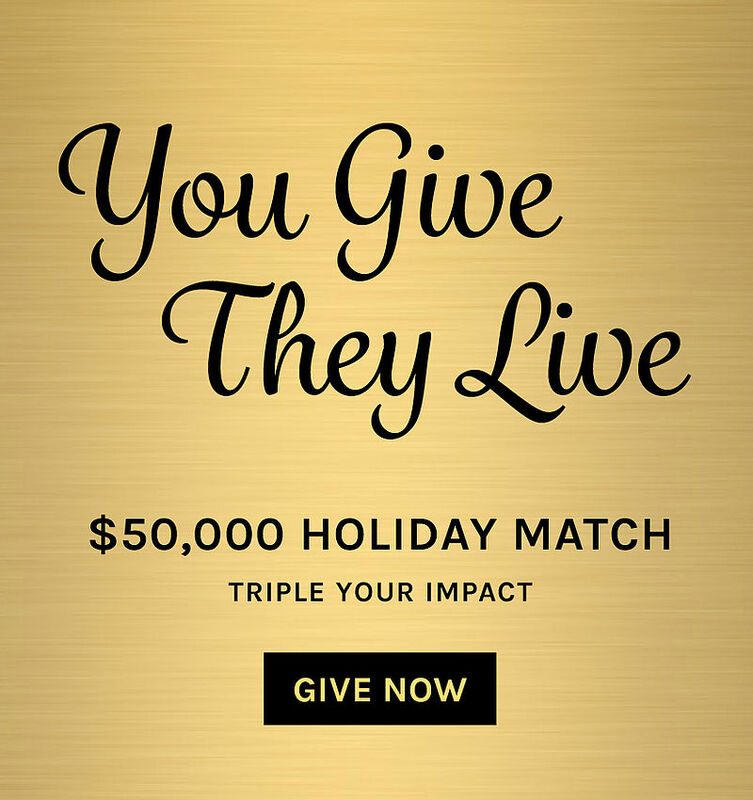 With a generous match by our longtime supporter, Michael Sweig, your gift will be matched three times, up to $50,000. Please help us get this entire matching gift by making a contribution today. 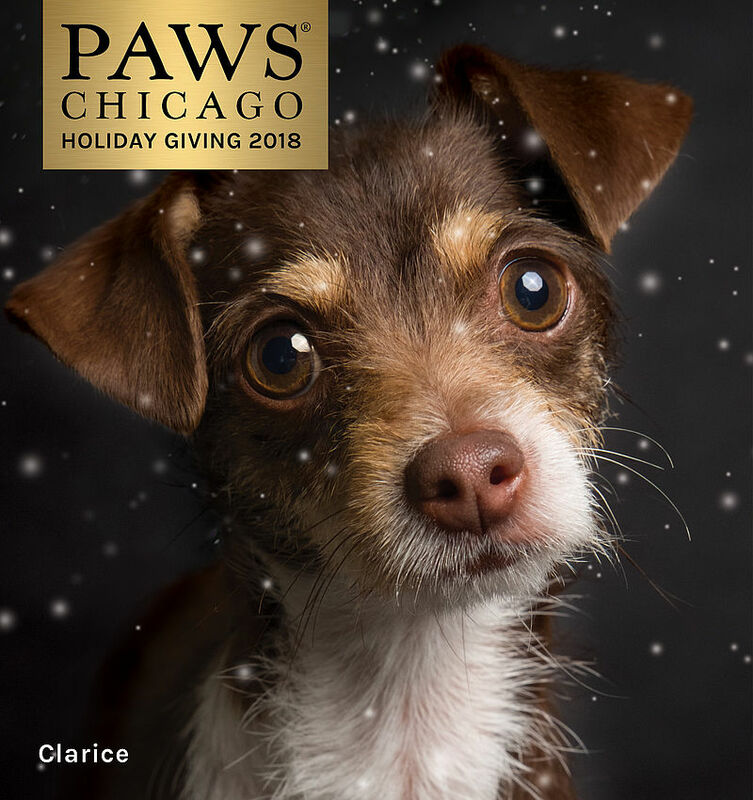 Don’t miss our 2018 video, showing the important work done by PAWS Chicago. 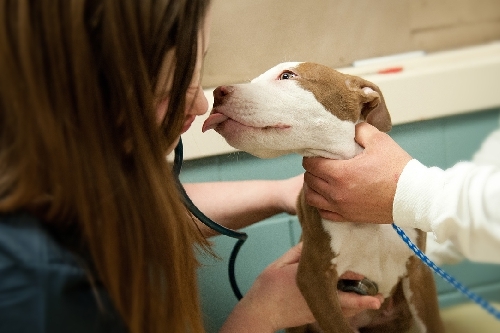 From rescuing animals in the aftermath of Hurricane Michael to expanding our Medical Center, see some of the lives that have been saved. 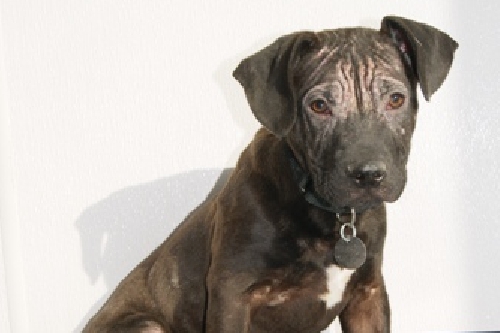 Gabriella came to PAWS after suffering horrific abuse and unimaginable pain. 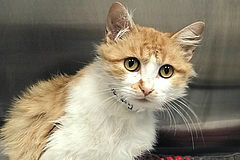 Thanks to generous supporters and volunteers, Gabriella received the medical care and love she needed to survive. 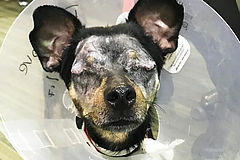 Gabriella was permanently blinded by her abusers, but she’s transformed into a vibrant and spirited dog who now knows the love of a forever home. 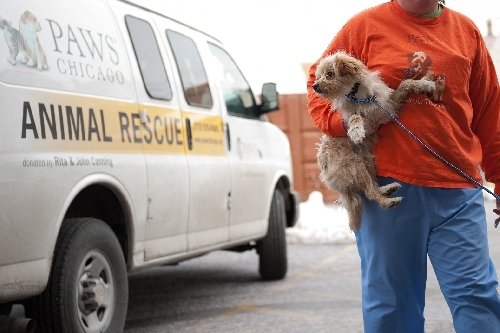 PAWS Chicago responded to the devastating effects of Hurricane Michael in Florida by sending two vans from Chicago to rescue homeless animals from the affected area. We brought home 11 dogs and 24 cats in need of treatment and TLC. 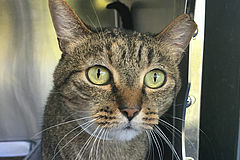 Cats like Maddie and Uma are now cleared and ready to find their forever homes! 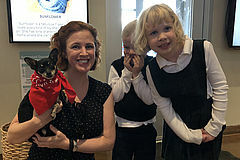 Uniting homeless pets with loving families is part of the foundation for building a No Kill community. 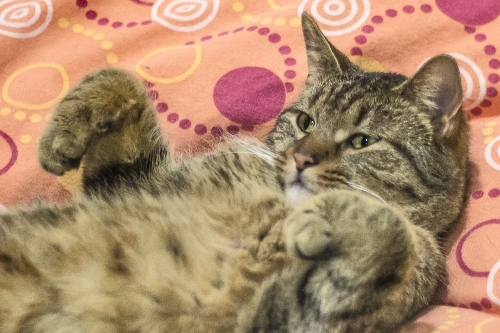 Thanks to our robust and visible adoption program, 5,371 animals found homes last year. 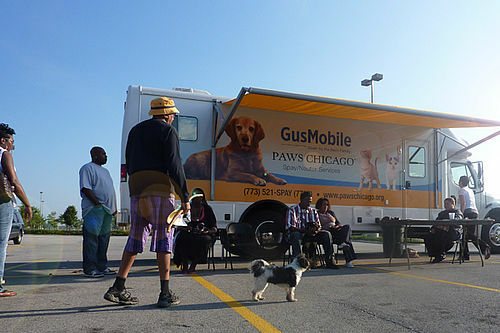 The communities in Chicago which need pet resources most have the least access to them. 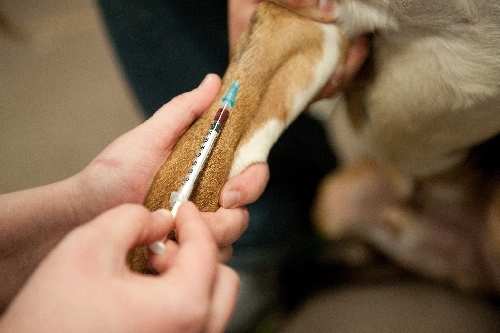 PAWS for Life remedies that deficiency by offering integrated, community-based solutions to both save lives and nurture healthier pets. 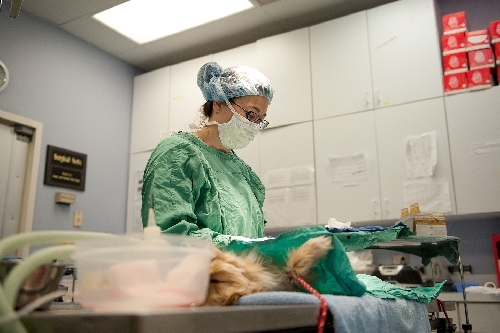 We offer help with free spay/neuter, veterinary care, food and daily support. Amal and Arlo were two littermates battling parvo. It’s a resource intensive fight involving oxygen and IVs and medical staff, but our supporters ensure we have the tools and time we need to save lives. These siblings are now on the mend and looking forward to finding their forever homes. Gerard came to us with a grim outlook. 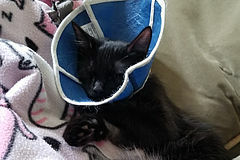 This tiny kitten was likely hit by a car and he had a shattered pelvis. 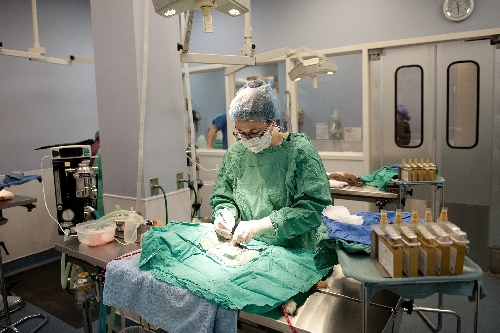 In severe pain and severely underweight, Gerard needed extra care and an outside surgical specialist. Thanks to the generosity of our supporters, we had the resources to save Gerard and nurse him back to health! 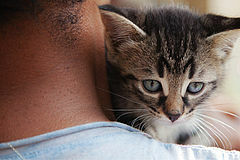 Our dedicated network of foster families allows cats and dogs to recuperate in a home environment, freeing up much needed space in our shelters and Medical Center. 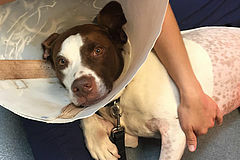 For dogs with anxiety, like Demi, time spent in a foster family is critical to help building trust as she heals from injuries sustained prior to intake. 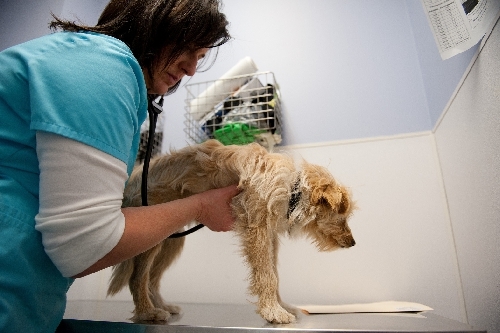 It is easy to become dispirited about the losses suffered by homeless pets. 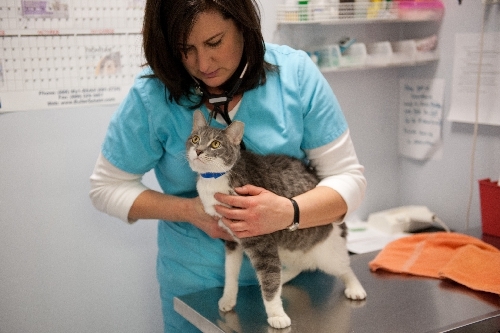 For Wendy, a cat brought in through our PAWS for Life program, that loss included one of her legs, which our medical team needed to amputate. But despite her loss, Wendy has recovered to be healthier than ever. Eager to share her spirit and her gift of life with a loving family.